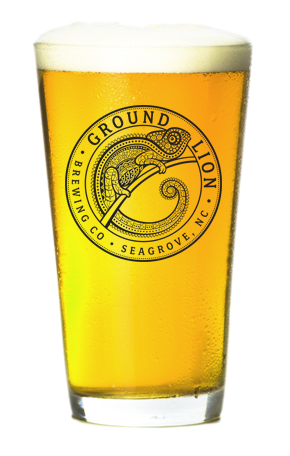 GroundLion Brewing Co. is a father-son company, founded and operating in Seagrove, North Carolina. We are working with the community to stimulate economic growth as we promote the greater Seagrove area as both a pottery and a beer destination. GroundLion Brewing intends to be a place where locals, friends, and strangers can enjoy a variety of locally crafted beers, and expand their knowledge of beer styles and tastes, as well as their palate for beer and food pairing possibilities. At GroundLion, achieving a well balanced beer is our primary focus. Our beer utilizes new and sometimes unusual adjuncts to enhance and balance the natural flavors of the grain and hops. Opening in several phases, initially as a craft beer bar, we will offer a variety of rotating taps, each pouring perfectly chilled North Carolina beer in a family and pet friendly space for all to enjoy a pint. While there are currently more breweries in operation today than ever before, a large segment of the American public are still not enjoying the current explosion of craft brewing. Even though the average person lives within 10 miles of a brewery, no brewery or bar even exists within Seagrove…until now. 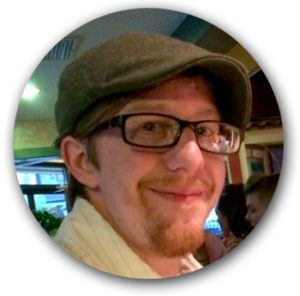 GroundLion will be a place for the local community of artists and newcomers alike to come together and celebrate. Sometimes you have to be bold. This was our thinking when we made the decision to add rose hips to one of our IPAs. Unsure of how the strong floral flavor of the rose hips would play against the pronounced bettering required of an India Pale Ale, or how the darker earthier notes of the rye malt would be effected, we soldiered on. After all with hubris as our guide what could possibly go wrong. The result was quite remarkable. The sweet floral flavors of the rose hips rounded out the spiciness of the rye, allowing the sitters and bitterness of the hops to shine. All the hop flavor is concentrated at the front of the sip, leaving one with a sweet malty finish.